Vincent Chan Toronto Western Hospital, University of Toronto. Vincent Chan, Toronto Western Hospital, University of Toronto. Professor, Department of Anesthesia, University of Toronto. Dr. Chan is acknowledged by his colleagues as an international leader in the fields of regional anesthesia and pain medicine. He was President of the American Society of Regional Anesthesia and Pain Medicine from 2009 to 2011. Received the Distinguished Service Award from European Society of Regional Anesthesia and Pain Therapy (Spain) for outstanding clinical, educational and scientific achievements in anesthesiology. 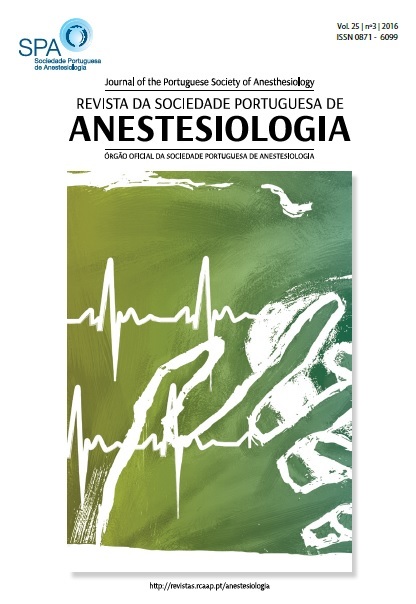 Serves on the editorial board of the Anesthesia Analgesia Journal and Regional Anesthesia Pain Medicine Journal. He has published over 200 peer-reviewed articles, 14 book chapters and over 80 scientific abstracts.